Born and raised in Cambridge, Marc McGovern is currently serving his 2nd term as a city councillor. Previously, he served on the school committee for 4 terms. He was first elected to that office in 2003, and re-elected in 2007, 2009, and 2011. He is also active in the Cambridge City Democratic Committee. Outside of politics, he is a trained social worker, and continues to work part-time as the Clinical Support Social Worker for Farr Academy, a Cambridge school for students grades 7-12 with a range of emotional and learning problems. In the midst of a housing crisis, how could I ever vote for shadows and height over the housing needs of the people of this city? I am the only city councillor who has filed major policy initiatives with every other member of the city council. I work with everybody. In my dream of my 7-year-old twins getting off the school bus to come home from school, did it include walking past active heroine users waiting for clean needles? No, that's not how I envisioned my kids' childhood. But you know what? It's a value we believe in. CCTV. 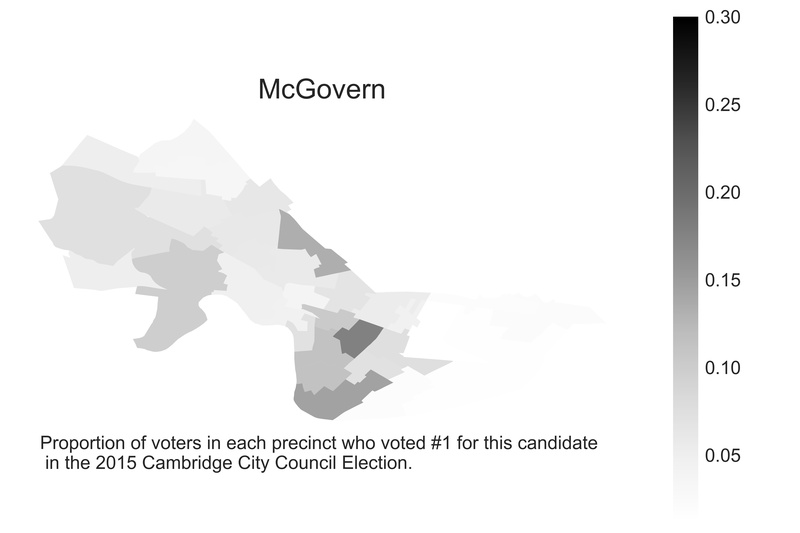 Marc McGovern, Candidate for City Council. Luke Vrotsos. Marc McGovern (Profile). Katheleen Conti. Cambridge bans retail sales of commercially bred pets. Marc McGovern. Guest column: Concrete action requires collaborative efforts among councilors. Marc McGovern. Vice Mayor McGovern names new liaison for immigrant affairs. Marc McGovern. Addressing Homelessness with a New Lens. Marc McGovern. McGovern calls Homelessness Summit, with seven communities aligning efforts.